← Nick Lachey’s Son is NOT Named After the Most Dangerous City EVER! Are Amputees the New Midgets? Game of Thrones Thinks So! Hey! Are you a “LEG ONLY, MALE AMPUTEE?” Yes? Well, then you’re in luck! Game of Thrones needs YOU! 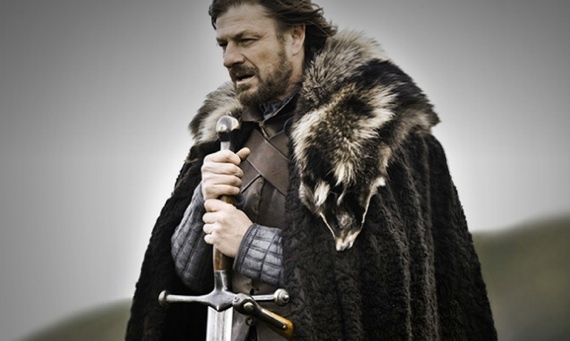 I still miss Ned Stark. See, the popular HBO show is getting set to film their third season, and there’s this massacre called the Red Wedding where lots and lots of people die and/or lose their limbs. So why not save a buck on special effects and hire REAL LIVE AMPUTEES??? Filming starts in March in Belfast, so get your passports ready you legless men!